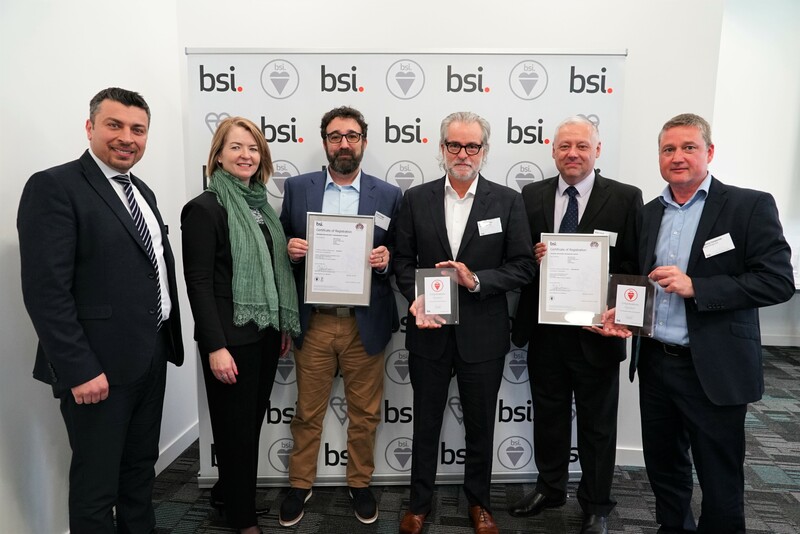 Global cloud service provider leads the way as one of the first four UK organisations to be certified by BSI to the global data protection scheme in accordance with the GDPR. London – 18th April 2018 - iland, an award-winning global cloud service provider, today announced it has been certified by BSI (British Standards Institution) to a new standard of excellence in data protection, privacy and security developed in accordance with the upcoming EU General Data Protection Regulation (GDPR). The certification reaffirms iland’s leadership in cloud compliance and compliments recent re-certifications it has received, inclusive of ISO 27001, CSA STAR and ISO 20000. This latest certification sees iland become one of the first four companies in the UK to be independently assessed by BSI and achieve certification to BS 10012: 2017, a best practice framework for setting up a Personal Information Management System (PIMS) which can help demonstrate compliance with data protection legislation. To achieve certification to the standard, iland had to undergo an independent assessment including a rigorous on-site audit covering all the requirements of BS 10012.
iland’s host of accreditations for security and compliance follow other recent noteable achievements such as being named Veeam Impact Cloud & Service Provider Partner of the Year in 2015 and 2017, Zerto Cloud Partner of the Year 2016 & 2017, being recognised as a Leader in the Gartner Magic Quadrant for Disaster Recovery as a service two years in a row in 2016 and 2017 and also being named a Leader in The Forrester Wave: Disaster Recovery as a Service, Q2, 2017. This press release was distributed by ResponseSource Press Release Wire on behalf of C8 Consulting in the following categories: Business & Finance, Public Sector, Third Sector & Legal, Computing & Telecoms, for more information visit https://pressreleasewire.responsesource.com/about.